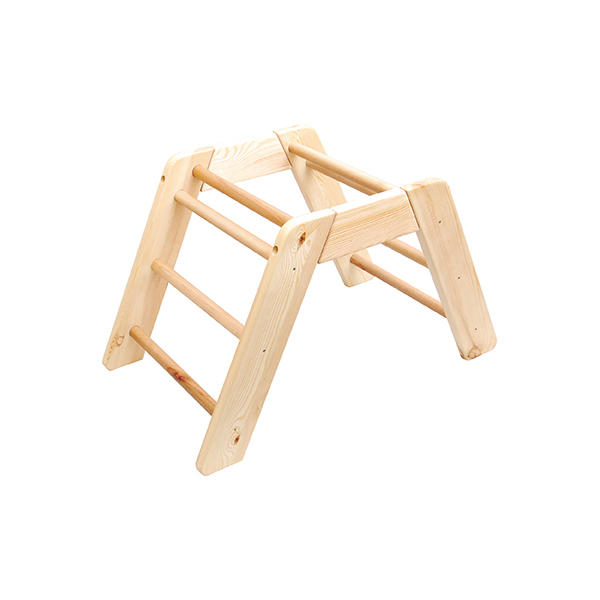 Create your own little gym with our Gym stand and accessories. 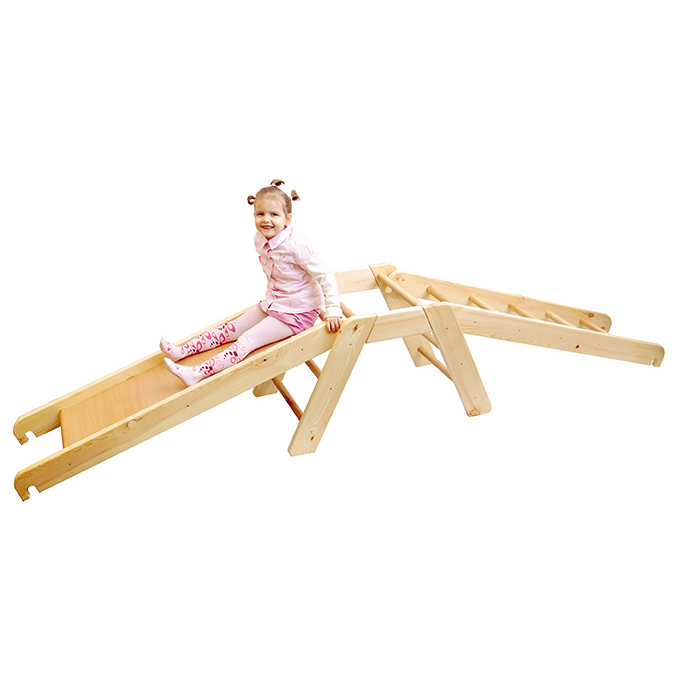 Ladder, slide and balance beam can all be used with the Gym stand to create your children’s own little gym class. 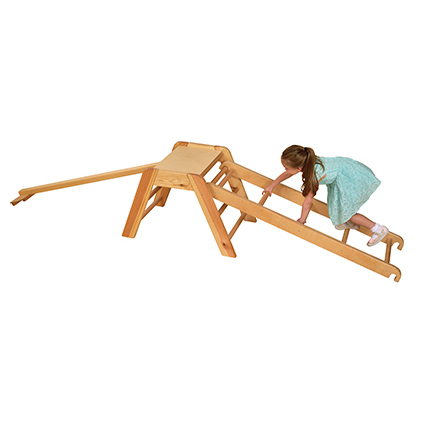 Great for exercise and co-ordination skills. 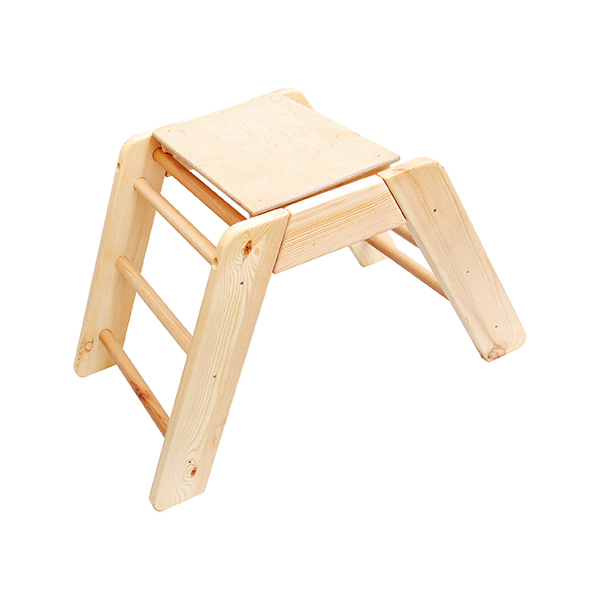 The Gym Stand is supplied with a removable platform. Meets relevant safety standards.